In the next decade, more than 400,000 acres of Maine farmland will transition in ownership. What will happen to that land? 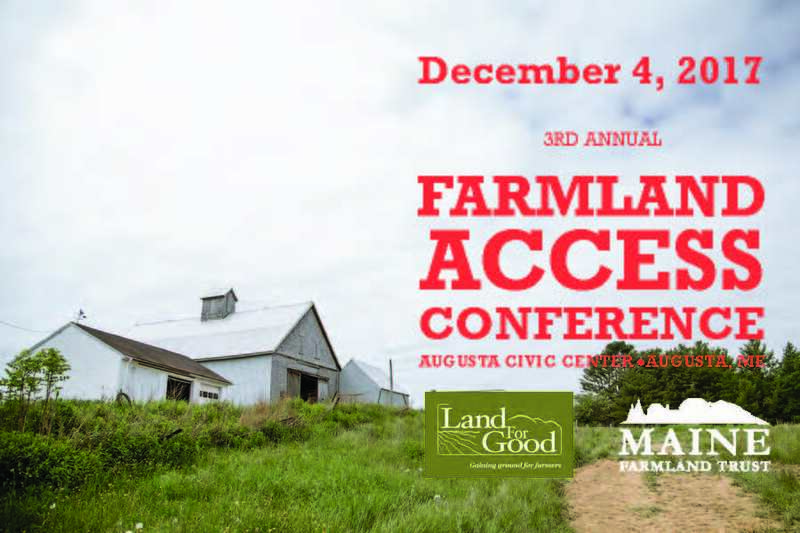 Farmers, landowners, and farm advocates are invited to the third annual Farmland Access Conference on December 4, 2017 at the Augusta Civic Center, Augusta ME co-hosted by Maine Farmland Trust and Land For Good. The day-long conference will delve into some of the stickiest issues facing farming today. 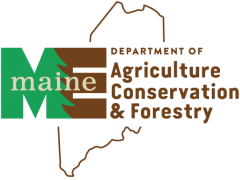 Workshops will tackle challenges of how to provide for a farm’s future when a farmer is ready to retire, and how next generation farmers can take on the stewardship of farmland in transition and shepherd the future of Maine’s food system. Thursday, November 30. Cost of attendance is $15 per person and includes a lunch sourced from local farmers and producers. Farmland Access is a cross-cutting issue that requires multiples perspectives and approaches. Our panelists will share remarks from their own rich experiences and areas of expertise in farm access, transfer, viability, and conservation; and offer insights into what’s needed in these areas to continue making progress towards a robust and sustainable Maine food system. A facilitated discussion between the panelists and the audience will follow. See the Breakout Session Descriptions here. walk-in registration the day of the conference is welcome! 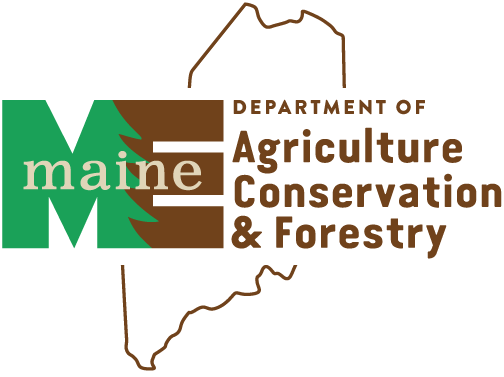 Maine Farmland Trust Launches “Forever Farms” Program!